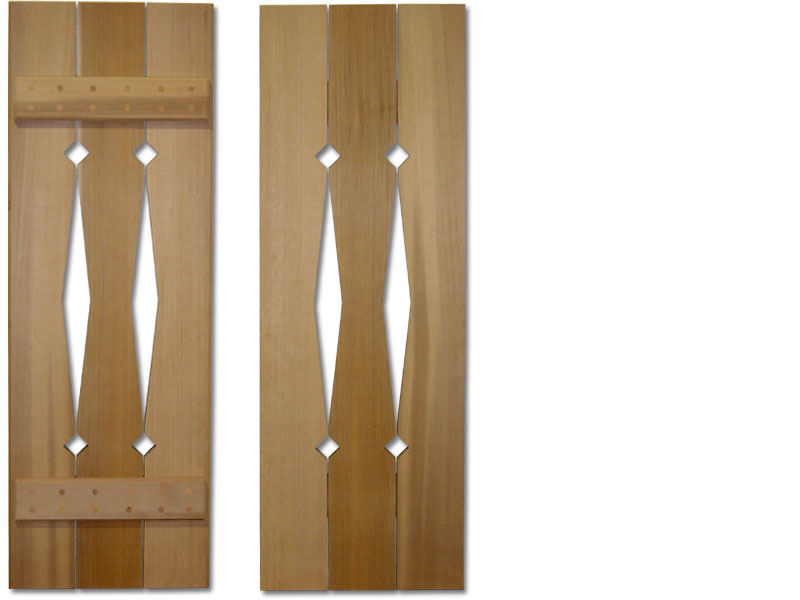 Select a Board & Batten style in the left-hand column. 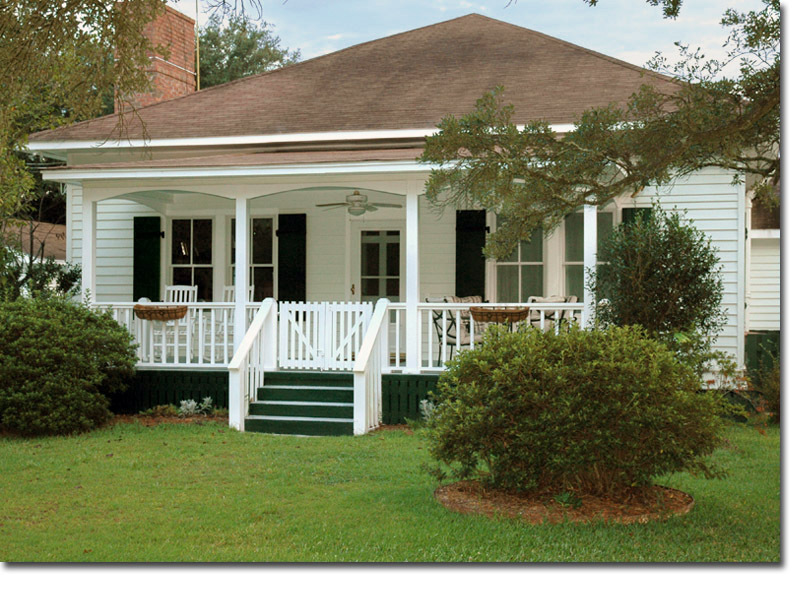 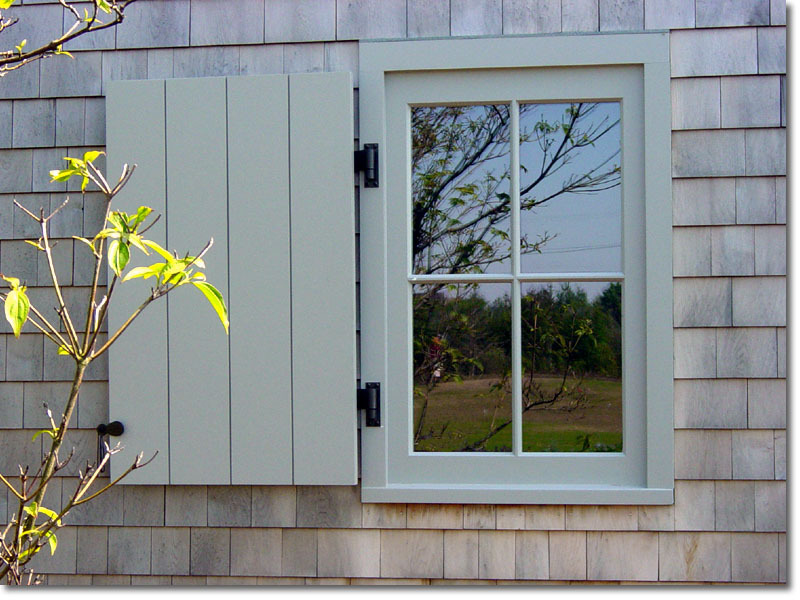 Board and Batten shutters are one of the most simple, yet elegant, classic shutter designs. 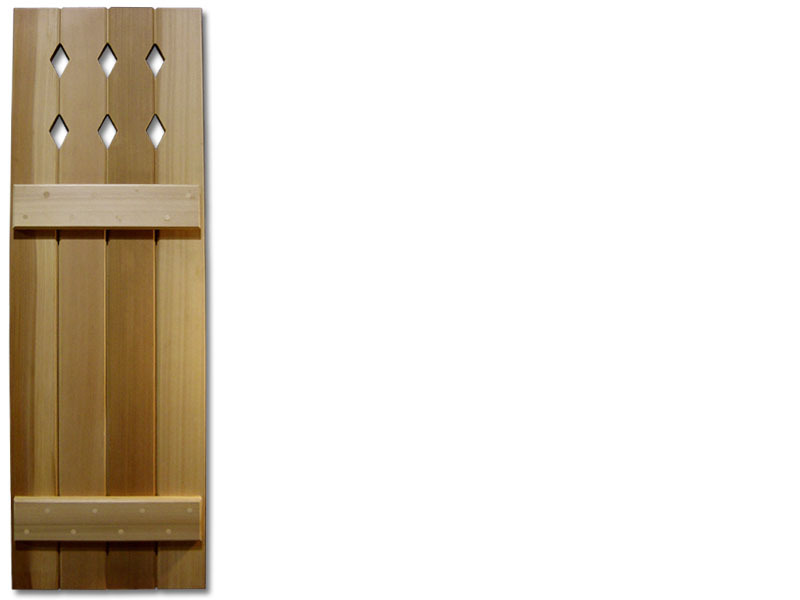 We offer the Board and Batten in two sizes, Standard and Grand.